Long after adding two-step verification for Apple ID related shenanigans, Apple is now boosting the security of its iCloud.com suite with the same identity verification tech. As spotted by an Apple Insider reader, the firm is now requiring some users to set up a trusted device in order to gain access to the iCloud website and apps like Pages, Mail, Calendar and more. After logging in, users will be sent a four-digit pin code to the secondary device, which they must then enter at iCloud.com in order to proceed. Previously, users have been able to access everything by simply logging in with their iCloud username and password. According to reports, the only app that does not require a two-step unlock is the web-based Find My iPhone tool, which makes sense as the errant iOS device may actually be the trusted device in question. 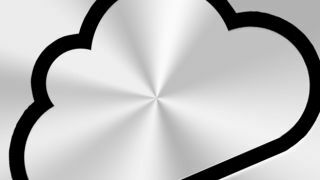 Not all iCloud users have received the update as yet, so it can be presumed Apple will continue to roll this out over the coming days.